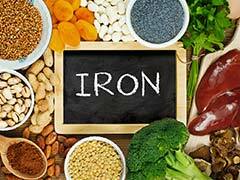 Iron-rich foods are required for better metabolism and ensuring normal functioning of growth and development of cells. 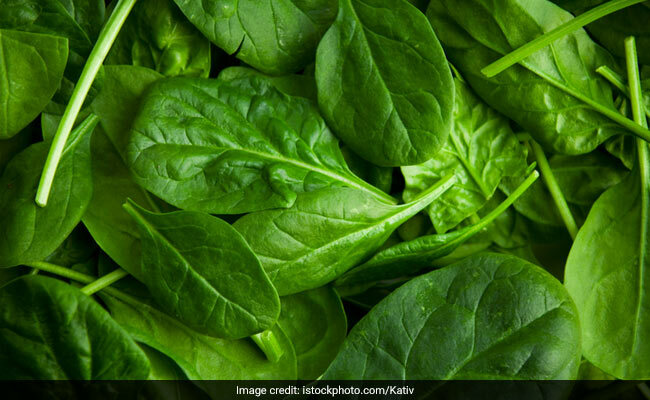 Read here to know about some iron-rich foods which you can munch on regularly. Most people get their recommended iron intake from food sources of iron. But why does your body need iron? Let's find out! The findings showed that iron deficiency, anemia and low plasma vitamin B12 levels in boys at around age 8 were associated with aggression and breaking rules. Heart-healthy almonds are also a rich source of iron. 1 ounce of almonds contain 1.05 mg of iron. Read here to know the many health benefits of almonds. Celebrity nutritionist Rujuta Diwekar is a fan of peanuts! 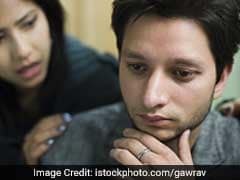 Read here to know why... Peanuts are legumes which are similar to nuts, nutritionally. 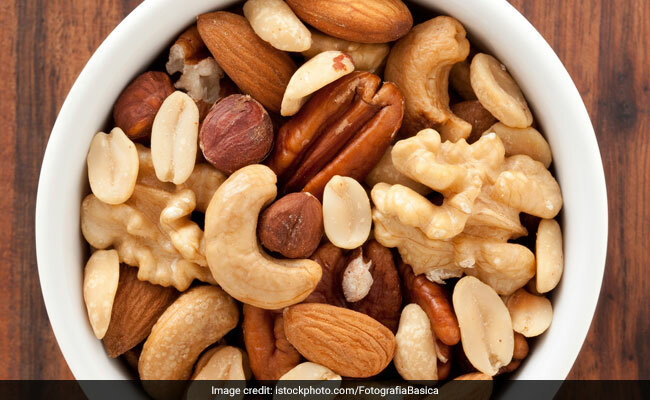 Peanuts are heart healthy and can also be included in weight loss diet. Cashews are amongst the nuts with highest content of iron. They make for a great snack and are extremely good for health. However, nuts like cashews are high in calories and thus their consumption should be kept in controlled amounts only. Even though they are bitter in taste, they are healthy enough to be included in your diet. 1 ounce of walnuts contain 0.82 mg of iron. You can have these iron-rich nuts either raw or roasted. 1 ounce of hazelnuts contain around 1 mg of iron. You can add hazelnuts in your muesli or breakfast cereal. A handful or pistachios can help in curing in-between meals hunger pangs. You can add them to your salads or even ice creams. Pistachios are a great source of iron. 1 ounce of brazil nuts contain 0.69 mg of iron. You can have 4 to 5 brazil nuts to maintain iron levels in the body. An effective way of including brazil nuts in your diet is by roasting them with salt, ghee and some pepper if you want. While health benefits of brazil nuts are many, you must ensure that you don't go overboard with their consumption. Brazil nuts are high in selenium and their excessive intake can have some side effects in the body. Pine nuts are buttery sweet in flavour and are a great source of iron. Pine nuts are a common addition in salads or breakfast granola. You can toast them and have them as is to include more iron-rich foods in your diet. Apart from these nutritionally dense nuts, you can also resort to seeds too make up for your daily iron intake. Sunflower seeds, pumpkin seeds, flaxseeds and sesame seeds are all instances of seeds that a rich source of iron.